We come across fonts each and every day of our lives. But not everyone understands their importance. Fonts have a good impact on how we react to a particular message conveyed through them. Therefore, it is essential to choose the right fonts that go well with the subject. 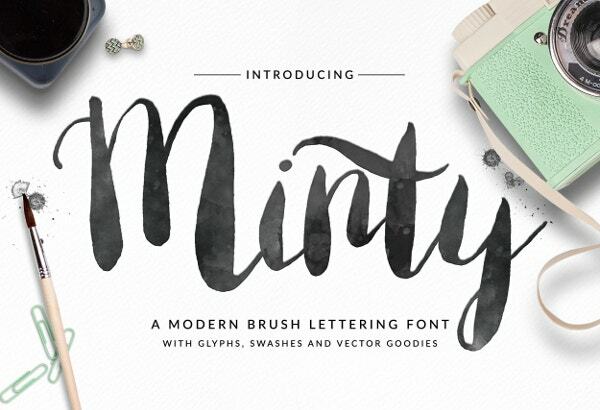 Here are some Free Cute Fonts that suit most subject matters. 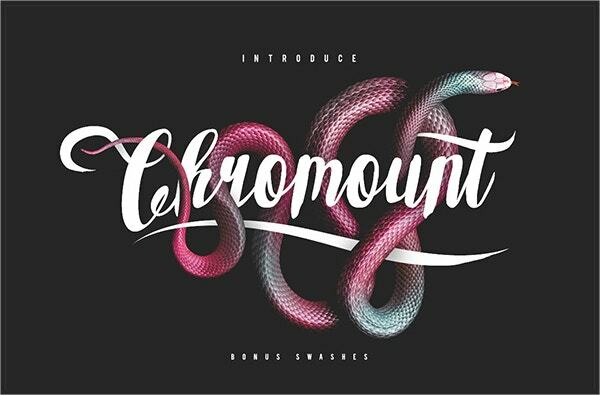 You can make use of these typefaces for your variety of projects. Priced at 15, Alphabet Letter Font includes uppercases, lowercases, ligatures, numbers, punctuations, swash alternates, stylistic alternates, uppercase swashes, and lowercase swashes. It gives a brushed feel and perfectly suits logos, stationery, etc. 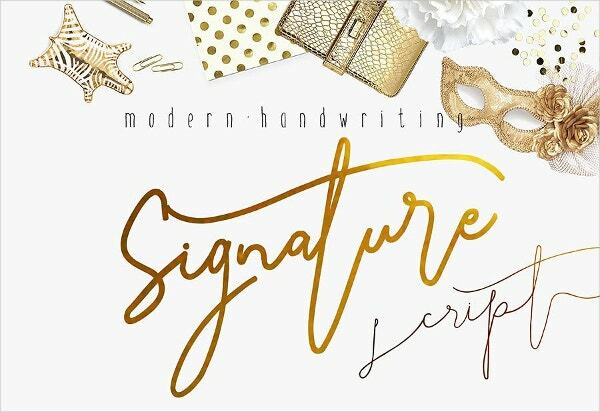 Costing $16, this wavy, classic and Modern Calligraphy Font perfectly suits invitation cards, quotes, headers, product packaging, etc. 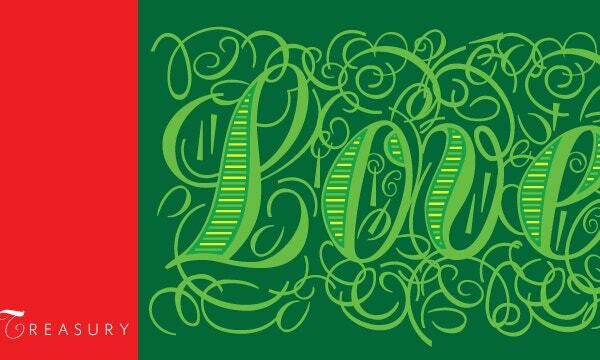 It includes multilingual, stylistic alternates, stylistic set, swash, ligatures, initials, numbers, and punctuation. 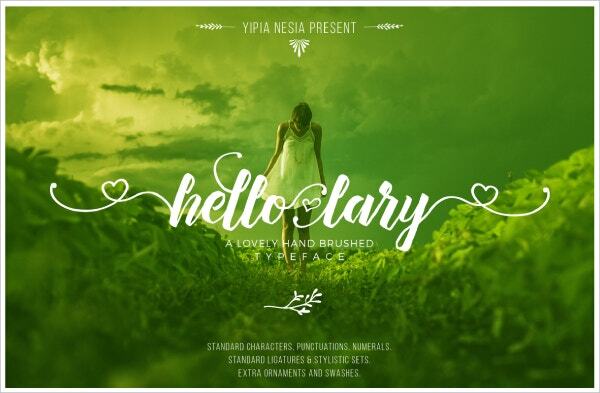 The Hello Lary is a cute and stylish font costing $12. It fits modern invitations, blogs, branding, special events, t-shirts, pillows, brush lettering needs, art quotes, advertisements, custom mugs, etc. 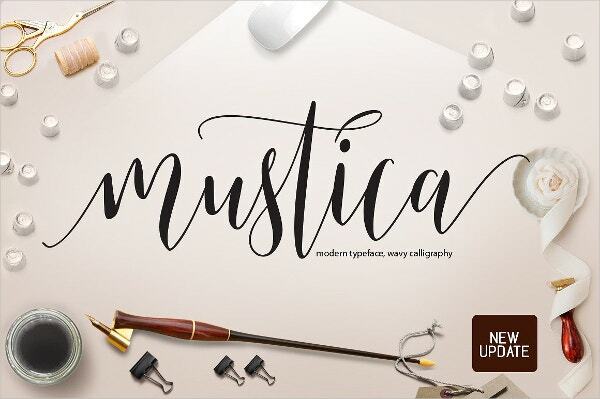 Available for $18, this modern brush lettering font includes uppercases, lowercases, punctuations, symbols, numbers, glyphs, alternate glyphs, and swash glyphs. This font set contains more than 240 glyphs. Available for free download, the Assassin Alphabet font includes uppercases, lower cases, small uppercases, symbols, numbers (from 0 to 9), alternates and foreign characters. 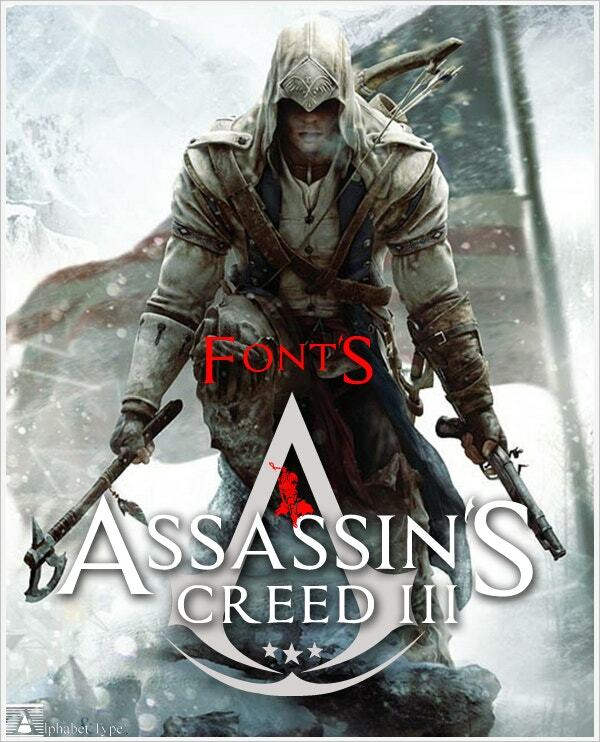 This font suits all font lovers. 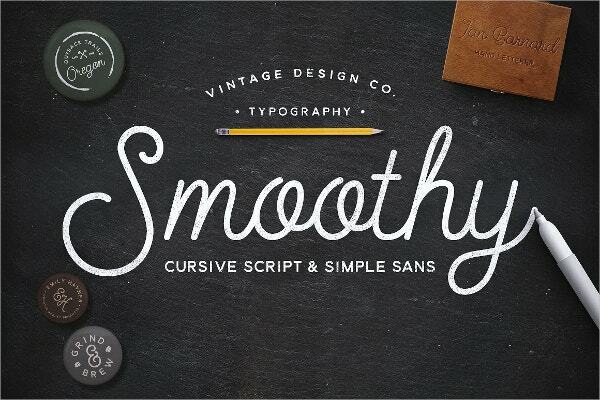 Smoothy is a cursive script and simple sans typography costing $12. It perfectly suits clothing, headers, logos, magazines, quotes, prints, etc. It includes both capital and small letters. 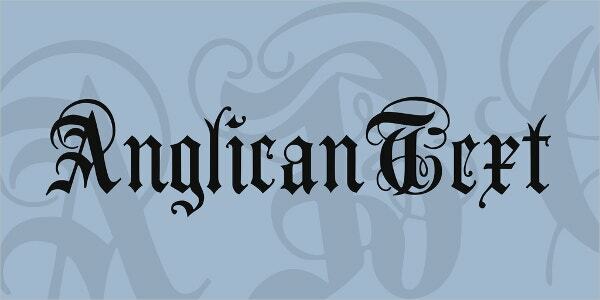 The Anglican Text font is a decorative font that would ideally suit headings, book covers, magazine covers, clothing and more. It is available for free download for commercial purposes. 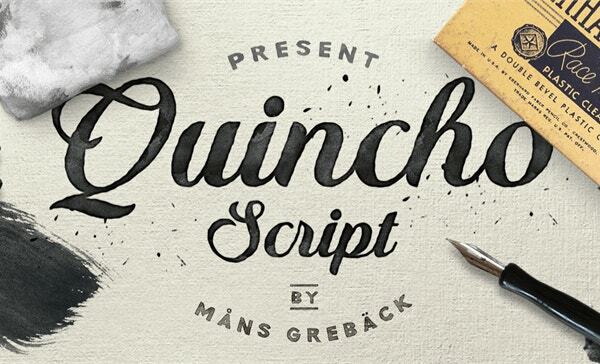 Quincho Script is a cursive handwritten paint brushed calligraphy available for free download. Its usage is permitted for personal purpose alone. It would suit Christmas decorations, wedding invitations, etc. Available for $25, Bandung and Aceserif font is a beautiful and decorative calligraphy with loads of swashes and flourishes. It suits invitations, tattoos, branding, titles, logos, photographs, t-shirts, etc. 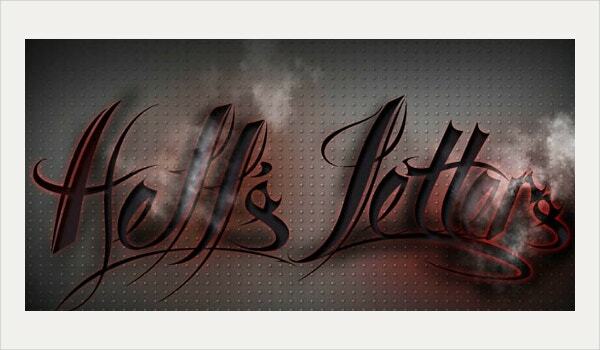 Available for $15, Hells Letters font has been created through the inspiration derived from the tattoos of the 1970’s and 80’s. This font suits poster, art designs, headlines, etc. 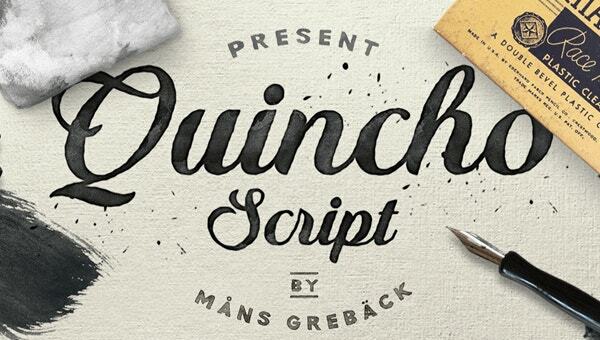 Available for $10, this handwriting font is available in three forms viz. hairline (normal), bold, and extra bold. It suits logos, branding, advertising design, signature online, invitations, posters, blog titles, etc. 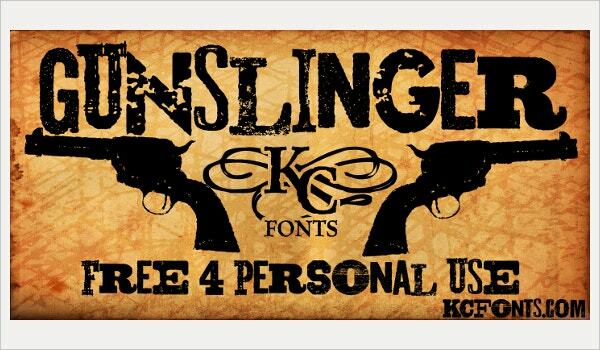 The Gunslinger font is available for free download. However, its usage is restricted to personal use alone. Included with it are alternates, embeddability, and kerning. 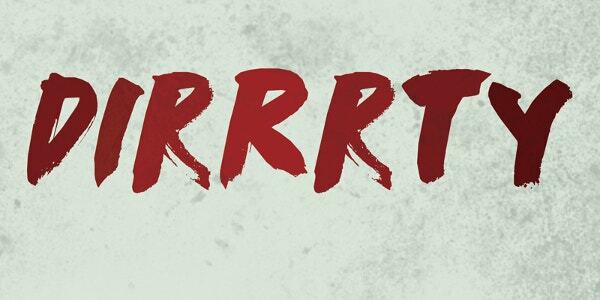 Dirrrty is a freely downloadable font for personal use. It includes uppercases, lower cases, numbers, symbols, and alternates. For commercial use, you can buy the entire version which includes glyphs, extras, embeddability, and kerning. 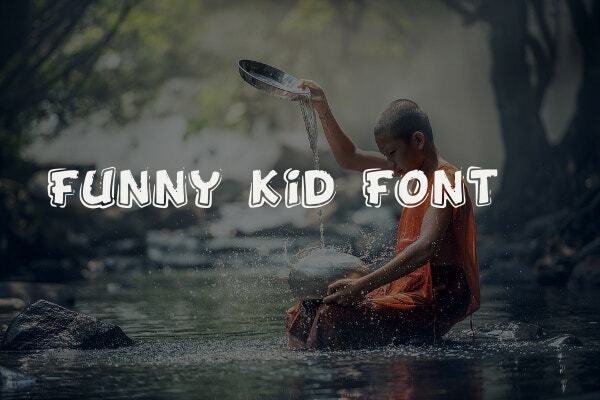 Funny Kid is a freely downloadable outlined font with upper cases, numbers, symbols, and alternates. Its usage is allowed only for personal use. It would suit headings, posters, book covers, etc. 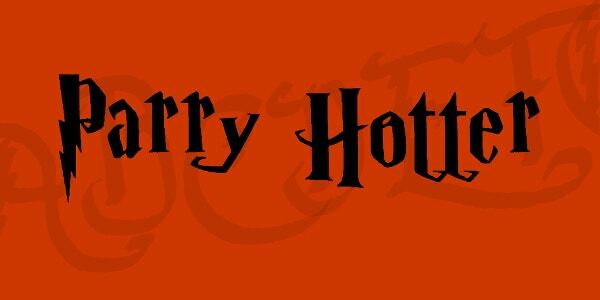 The Parry Hotter font is available for free download for personal use. It would suit witchy, magical, and ghost story writings. It includes uppercases, lowercases, symbols, and numbers. 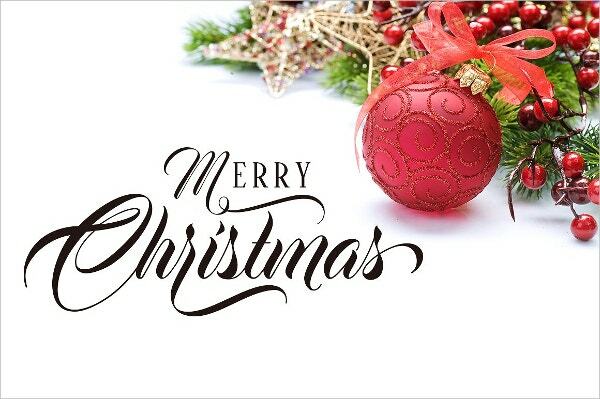 Our collection of cute fonts can be downloaded and used for a variety of purposes. Some of these also serve as decorative fonts, magical fonts, Fancy Fonts, romantic fonts, witchy fonts, and funny fonts. Based on their appearance, you can use them for specific purposes. And surely these can glorify your text message with their inherent artistic nature.